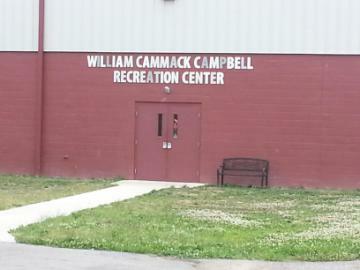 In order to be placed at Cammack a youth must be in the custody of the West Virginia Department of Health and Human Resources. The DHHR Social Worker should complete the APR and email or fax all needed documentation to Cammack including: Psychological report, school records, social and medical history. If the above information is not available in advance, we request that the Social Worker bring it with him/her to the interview. During the interview, the child, parents, and Social Worker are encouraged to ask questions and participate in the intake process.